in Human Resources (SPHR), and Global Professional in Human Resources (GPHR) certifications. Hawaii. 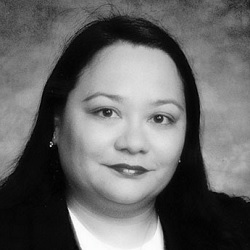 Since leaving the HRCI Board, Dr. Crozier Garcia has been an item writer for the PHR and SPHR certification examinations.